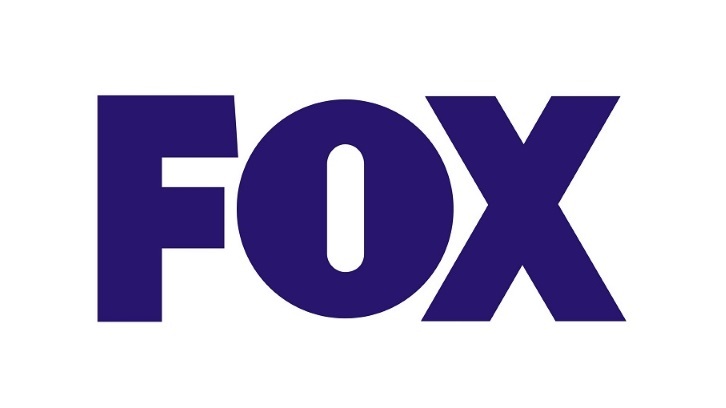 Fox has given a pilot order to an untitled drama series project based on the best-selling book Gone Baby Gone by Dennis Lehane. The project hails from 20th Century Fox TV and Miramax, which was behind the 2007 movie adaptation directed by Ben Affleck in his directorial debut. Written by Black Sails co-creator Robert Levine, the untitled drama centers on private detectives Patrick Kenzie and Angela Gennaro who, armed with their wits, their street knowledge and an undeniable chemistry, right wrongs the law can’t in the working-class Boston borough of Dorchester. In the 2007 movie, the roles were played by Casey Affleck and Michelle Monaghan. Levine is executive producing with Lehane.